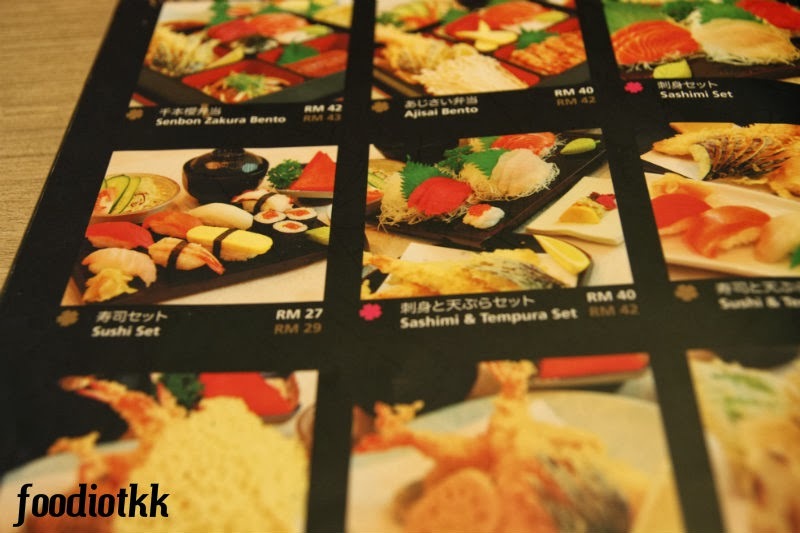 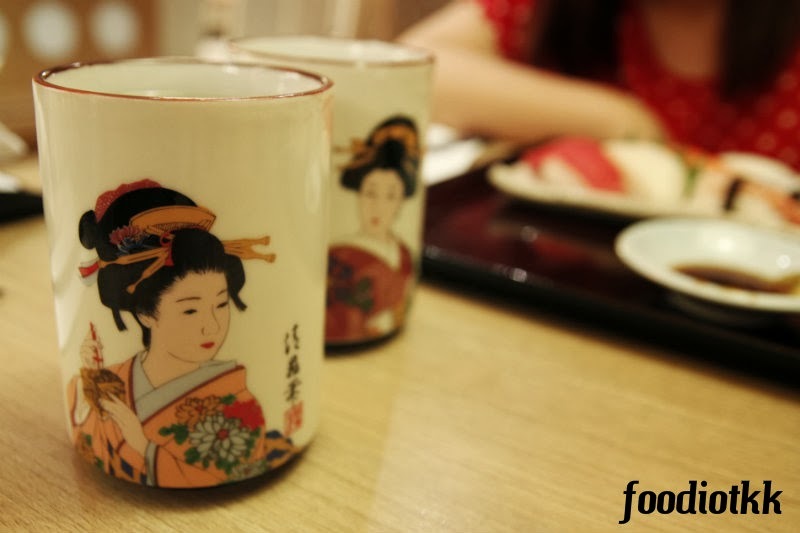 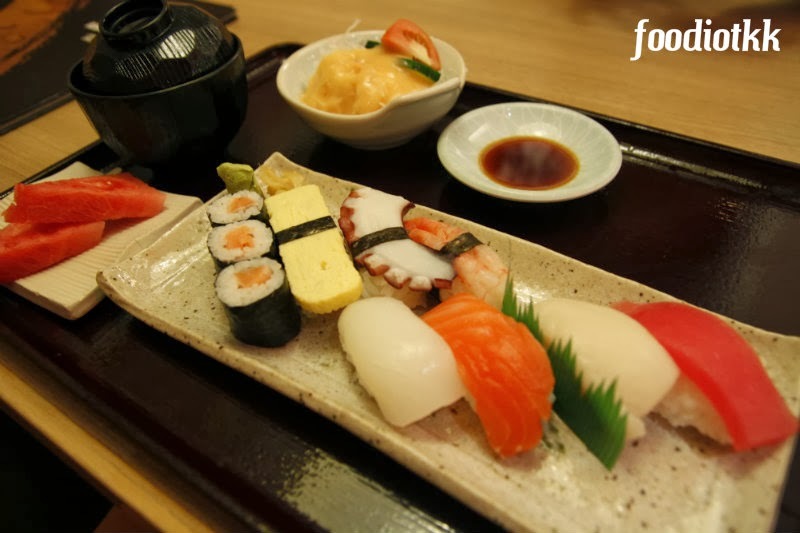 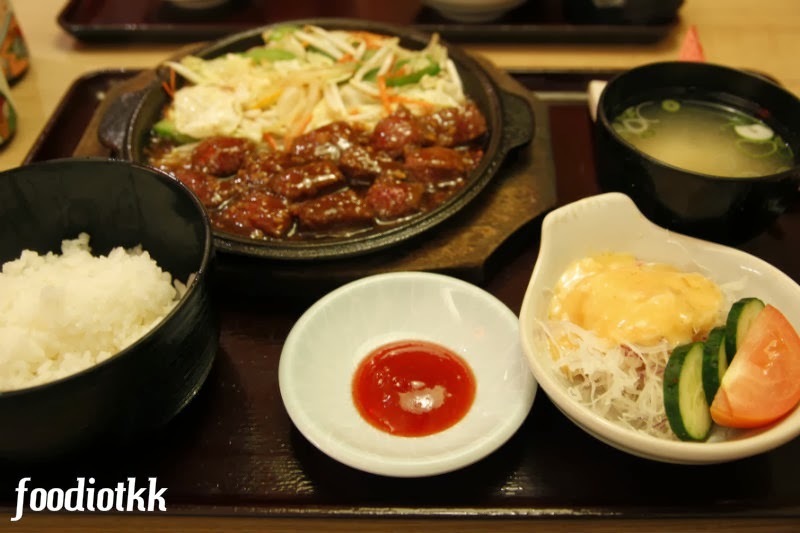 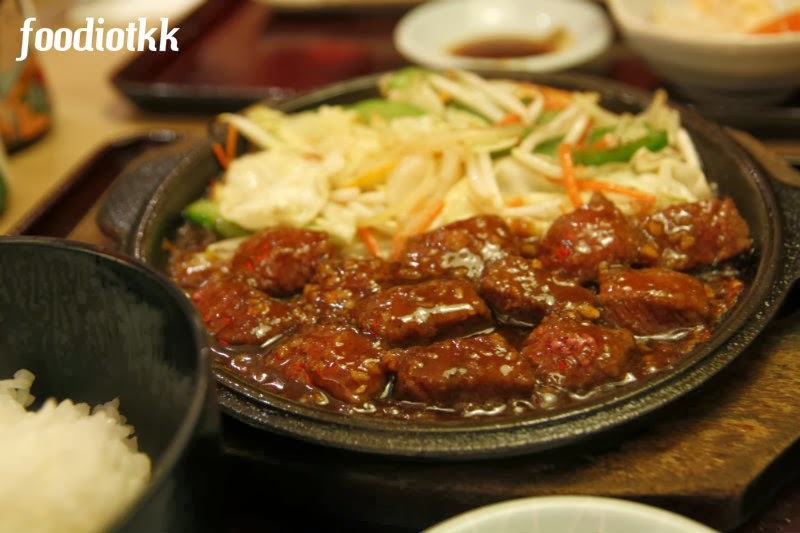 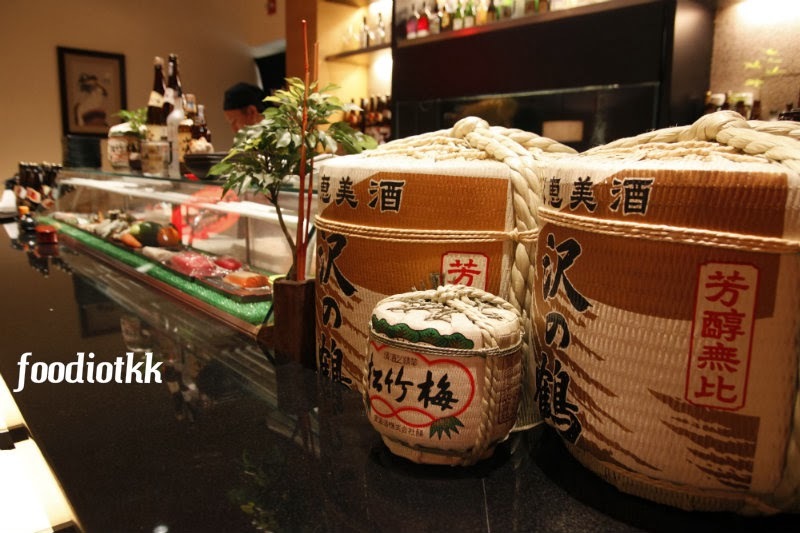 Kiku Zakura is serving authentic Japanese food in Klang Valley since year 1998. 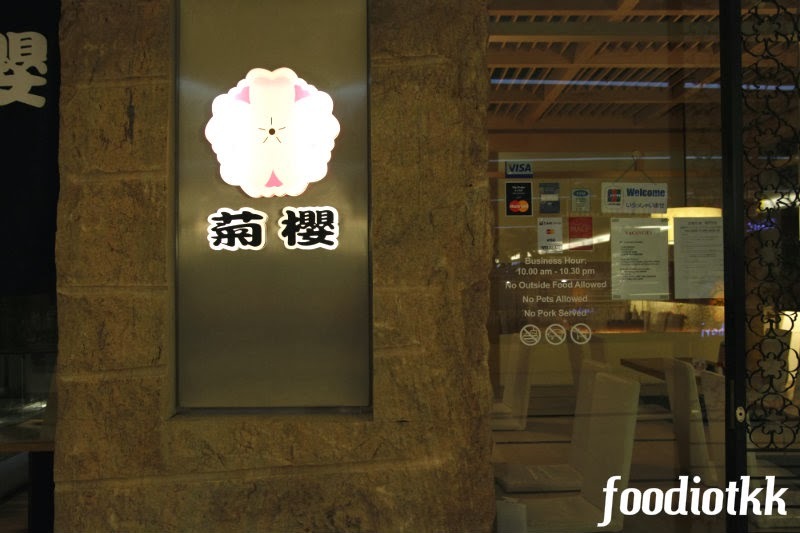 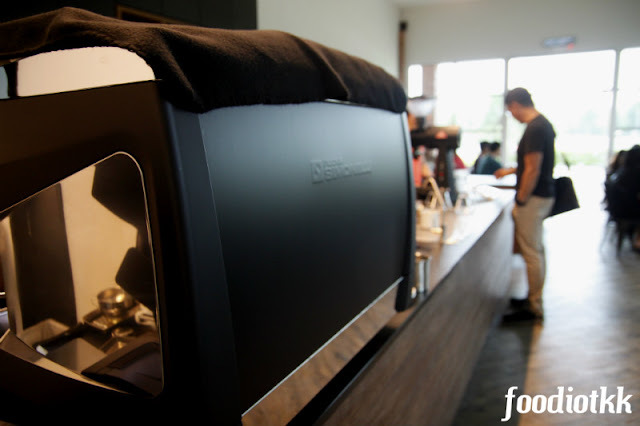 Currently they have 3 outlets at the Mid Valley, Great Eastern Mall (Jalan Ampang) and the outlet we were visiting -- at Tropicana City Mall. 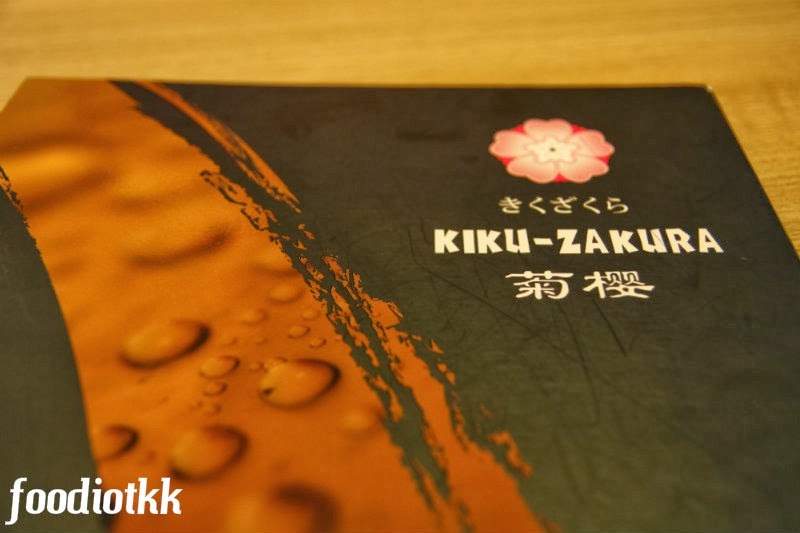 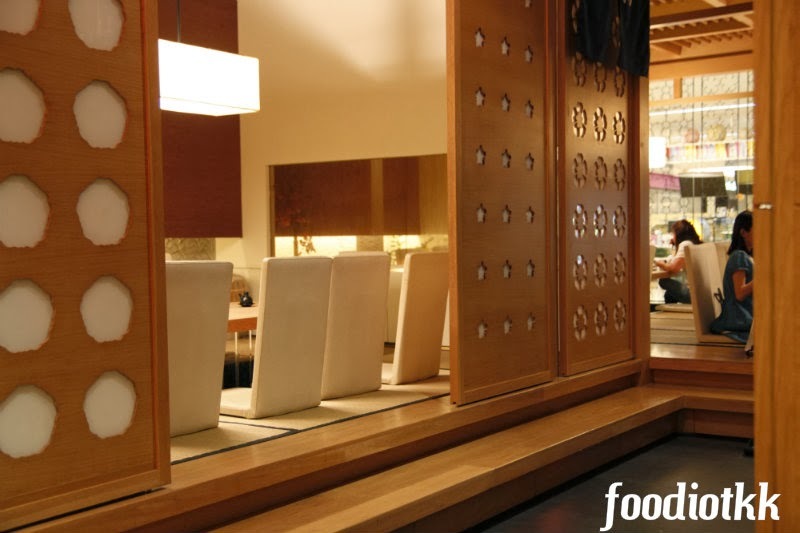 You might find Kiku Zakura's price tag fall between Sushi Zanmai and hotel's Japanese Restaurant, but rest assure, the food quality and service is proven all worthy. 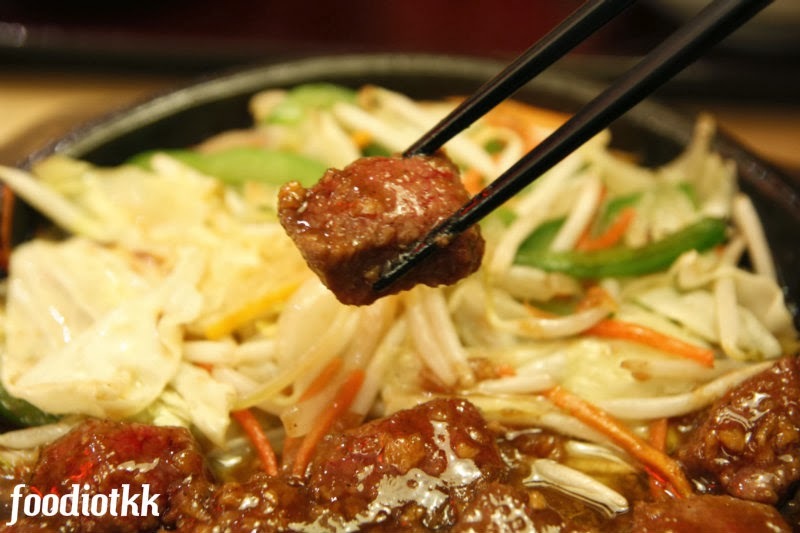 One of the best teppanyaki beef I ever had, served in hot plate!